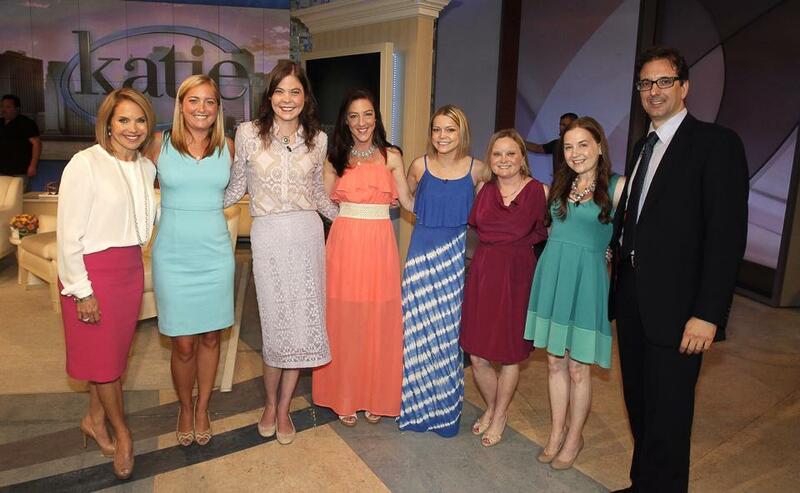 Please set your DVR or tune into ABC tomorrow at 3 EST to see Lyndsey and her cysters on the Kaite Couric show. Here's a link to make finding your station and time a little easier. Our segment "Katie's Spotlight" runs right after the Dress for Success segment. Thanks for tuning in and enjoy the show!